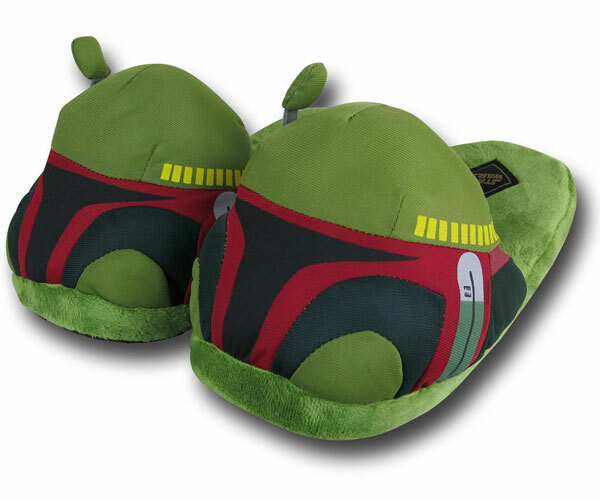 Walk around the house in style with these Star Wars Boba Fett Slippers. 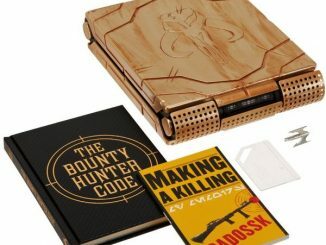 They are the best bounty ever. 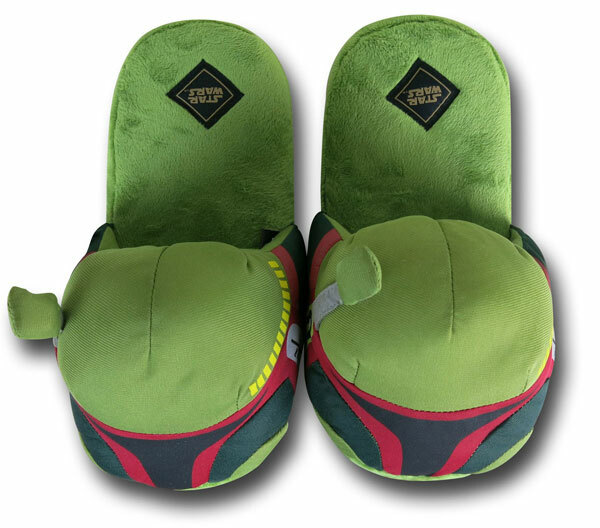 They will keep your feet warm and looking just like Boba Fett. 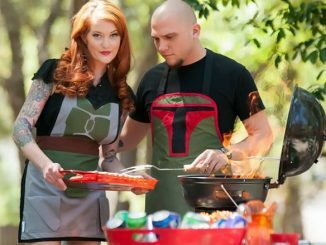 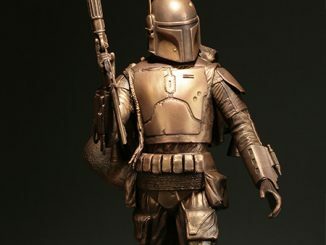 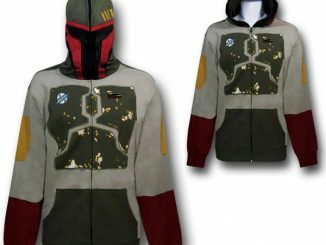 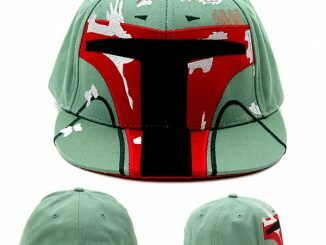 These are what Boba Fett wears when he’s kicking about on Slave-1. 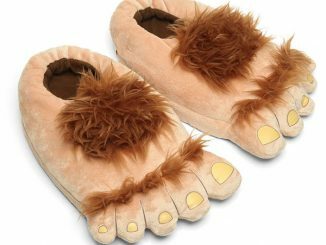 Now you can wear them too. 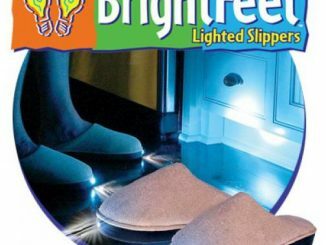 Because your feet should never be cold as carbonite. 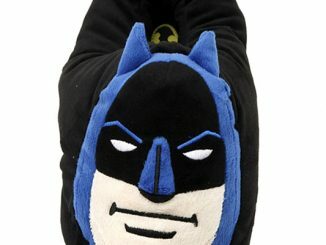 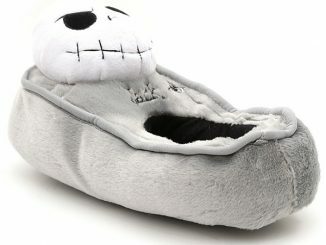 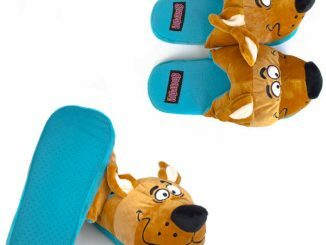 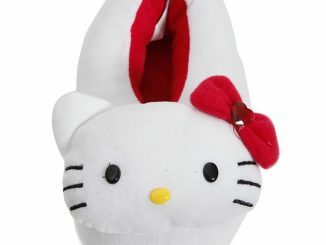 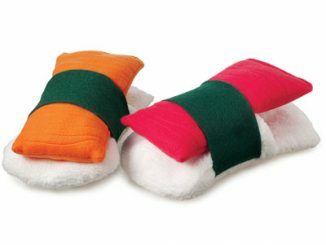 These slippers make a great gift, but you better get yourself a pair too.